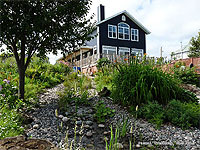 Planning is a crucial step for creating a natural meandering garden stream. 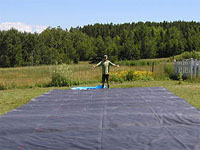 Measures must be taken, buy pond liners rocks and supplies, purchase a proper pond pump for a right water flow rate. Also, it's a good idea to integrate the project in your garden landscaping. 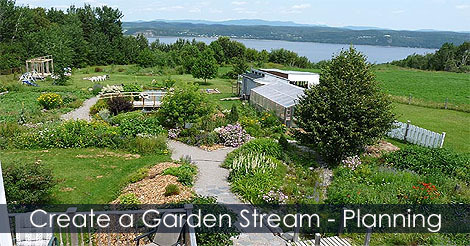 Learn how to planning your garden stream project.